Seems like everyone is suffering from a stomach bug at the moment. We’ve been attacked from two fronts this winter, from school and from little man’s nursery. This year’s NoroVirus seems to be particularly stubborn, there are tales of classmates throwing up in the lunch room, in the classroom and well everywhere basically, and there’s been a steady stream of parents collecting their ill children. The intake of White pepper corns have saved us! The Noro Virus is very very common in Sweden due to the cold weather, the virus doesn’t fall to the ground, but instead stays in the air due to the colder air. 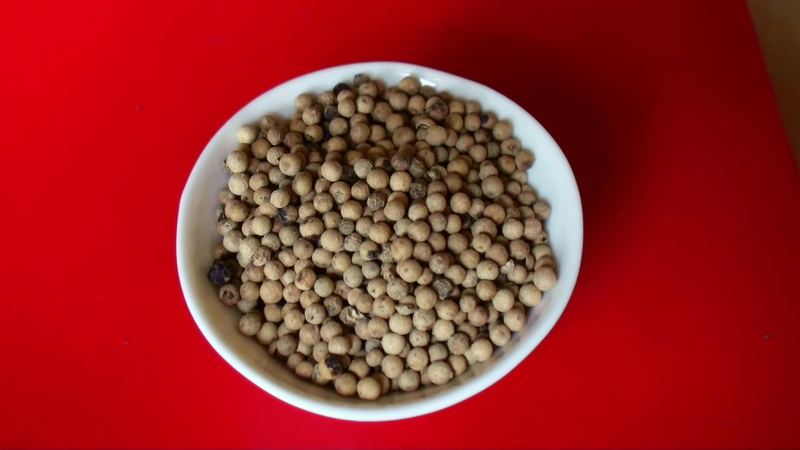 Anyway, according to an old wife’s tale you should swallow 7 white peppercorns if you want to avoid the gastric flu. People in Sweden swear by it and it seems to work! This has to be taken as soon as the virus is lurking about but before the bug is in your system -after that it’s already to late. The 7-year old swallowed all seven pepper corns without complaint, but the little 3-year-old could not resist chewing …(OMG! he would have called an ambulance if he knew the number). 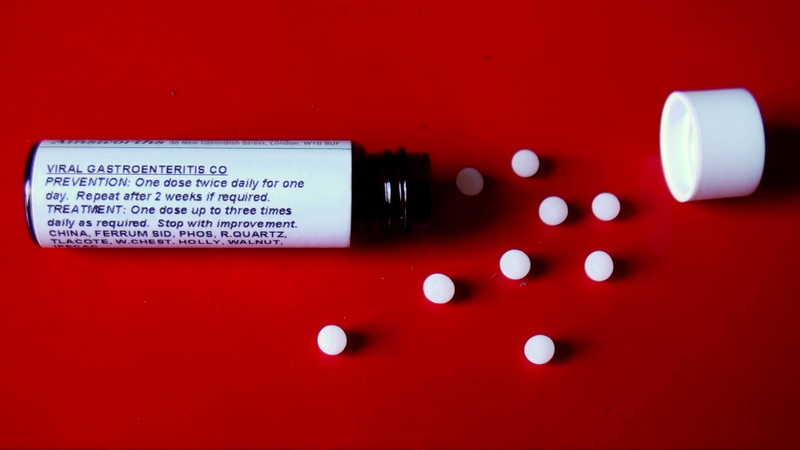 We also take a homeopathy concoction from Ainsworth called “Viral Gastroenteritis Co”. Thanks for this advice! Do we take the pepper daily, or just once per season, or how often? Thanks in advance for your reply. Hi Katharine, thanks for reading. Once a season should be enough, but if it does the rounds again I take another dose.